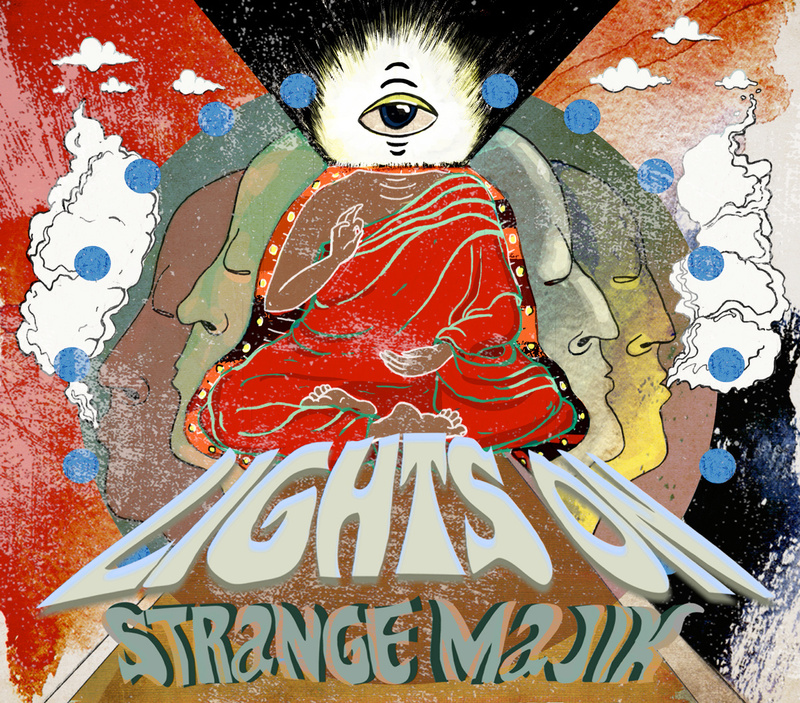 In January 2015, Strange Majik’s ‘Lights On’ was released for download via Bandcamp. 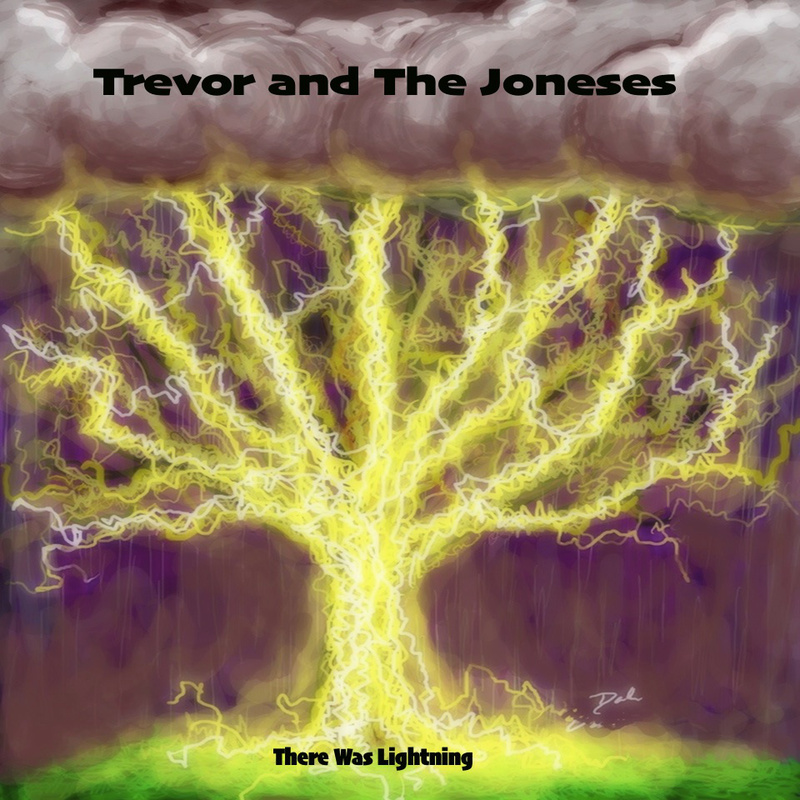 On April 18th, as part of the year’s Record Store Day event, the album is being released as a limited edition heavyweight vinyl via Plane Groovy Records. 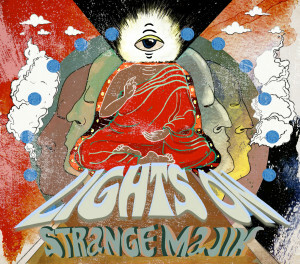 Strange Majik mainman David Pattillo is a well known studio hand from New York, whom between 2011-2013 was most often seen as half of garage blues duo The Dead Exs. After two excellent albums in that stripped back and distorted style, his Strange Majik project finds the multi-instrumentalist spreading his wings. Pattillo’s Strange Magik guise is primarily a vehicle to experiment with a world of music that largely would never have fit The Exs straight ahead mood and also allows him to work with a revolving cast of musicians and vocalists. The end results straddle funk and r ‘n’ b, with a swathe of old fashioned psychedelic guitars beefing up the sound – the message here is to close your eyes, open your mind and feel the majik.